This month was busy, busy, busy. There was NaNoWriMo, holidays, and some bookstore adventures with my friends, but I somehow managed to read a good amount of books this month. I have to say that this month I read a wide range of genres, new authors and some well loved authors, and some good reads and a few not so great ones. I ended up giving this 3 stars. 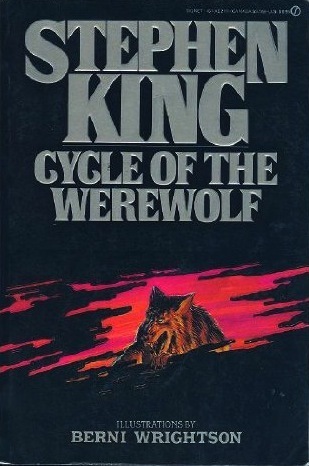 While I did enjoy the story I have enjoyed other works by Stephen King a lot more. This was a very interesting twist on the death of Abraham Lincolns son. I found it heart wrenching and it caused me to do a bit of self reflection. I loved this book, I gave it a very strong 5 stars. 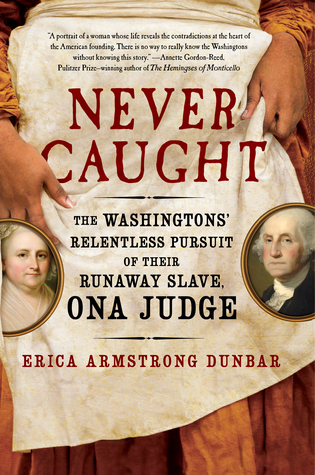 This was a wonderful story and I still cannot believe how brave Ona Judge was by sharing her story by giving interviews while she was still on the run. I have to say we are very lucky to have those interviews, she put herself in so much danger to tell her story and share what slaves truly went through. I very much enjoyed this book and learning about this brave and determined woman. I gave it 5 stars. Ah! I am still so torn about this book. 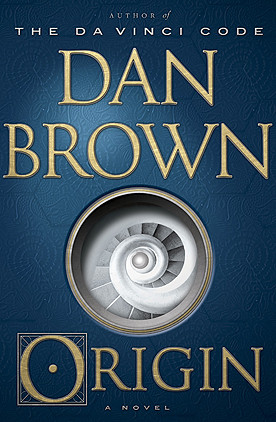 I love Dan Brown and Robert Langdon, but I felt that this book lost its spark somehow. While there was still an adventure and some clues dealing with art, there was a lot less and I felt myself getting board because not that much actually happens in the book action wise. I ended up finally settling on a 2 star rating. First, I have to say that this book shocked me a bit. When I think of Tom Hanks I think of a wholesome, family friendly individual. When I first started reading this book I was a little shocked by some of the phrases he wrote, but honestly the shock wore off very quickly. 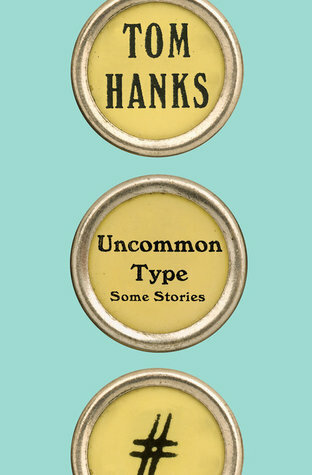 I enjoyed these short stories very much. All of them were very different from one another, but all seemed very thought out. I also enjoyed the touches of adding pictures and references to old type writers. I have always loved type writers and I have always had one since I was a little girl. I ended up giving this short story collection a 5 star rating. Now I do not want to say much about this book because I have typed up a whole review that is coming out in the next week or so. But, I will say that I truly enjoyed this book. It is one of the top books of 2017 for me. I gave it a 5 star rating. Joyland has turned out to be one of my top Stephen King reads. It mixed real world horror and paranormal horror is such a way you are almost forced to see the possible evil of ordinary people. I ended up giving this book a 5 star rating. So I picked up this short little horror when I couldn’t sleep one night hoping I would be able to fall asleep or at least get sleepy about 20 pages in. Well, that did not happen. I ended up staying up even later and completely finished the book in one sitting. I gave this read a very solid 4 stars. It was just right amount of mystery and horror that I love. So this beautiful book is a historical fiction/retelling/thriller. It deals with the horrific story of Lizzie Borden and what she may or may not done to her parents in 1892. 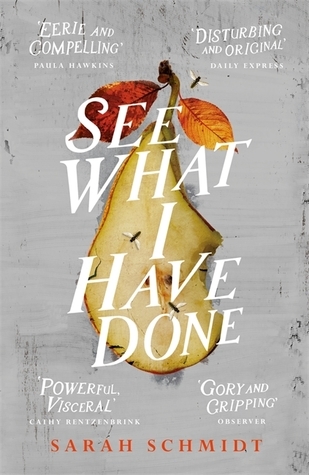 I loved how the author told the story from multiple points of view. Each one was very distinct and I found interesting to read. Usually when I read a book that is in multiple points of view I tend to start skipping one, but not with this one. I ended up giving this book 4 stars. 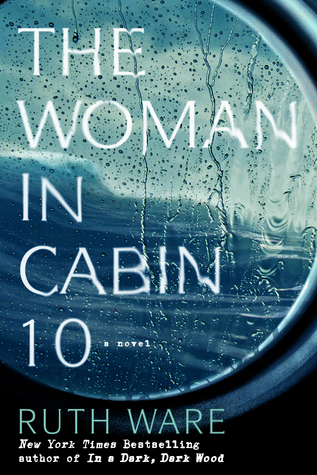 I read the woman in cabin 10 this year too! I really enjoyed it. I listened to it on audible 😁great reading month! Thanks! I was surprised I read so much and liked them all. He did admit he read that during a time he was having substance abuse problems and said it wasn’t his best work. I would try another one, he really is a great author. But, every author has a book or two that are just meh. Oh I see, thanks for telling me! I’ll try to read another one one day. I loved it, I hope you do too! 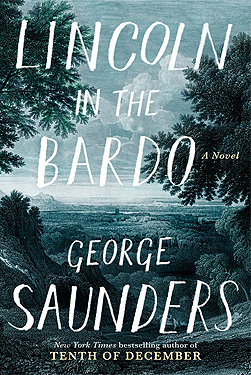 “The woman in Cabin 10” and “Lincoln in the Bardo” are on my TBR. It is great to hear that you really enjoyed both of them. My two favorite reads for November were: “The music shop” by Rachel Joyce AND “House.Tree.Person” by Catriona McPherson. I haven’t heard of those, I will have to look into them. Thanks for sharing! Oh my! 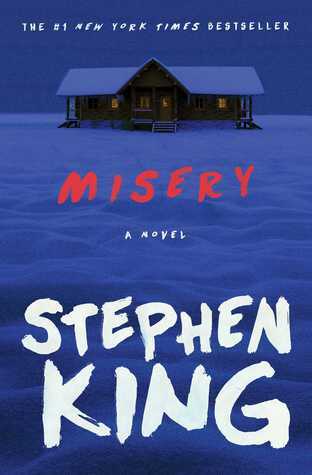 Every time I see “Misery” I remember that woman from the video going crazy! haha I thought the movie was really messed up and so bad to see that you did not like this book! I have Joyland, but I am not such a big fan of Stephen King for the supernatural+real world stuff. Like all is mystery and horror and then the resolution is a wizard… like why? Thank you for sharing! I am so keeping an eye on your posts and blog! I hope you like mine! I can understand Stephen King not being your thing. The good thing about him is the fact that there are so many out there you may find one you like. I hope you enjoy the ones you were gifted. They are both among the top of my list for him.